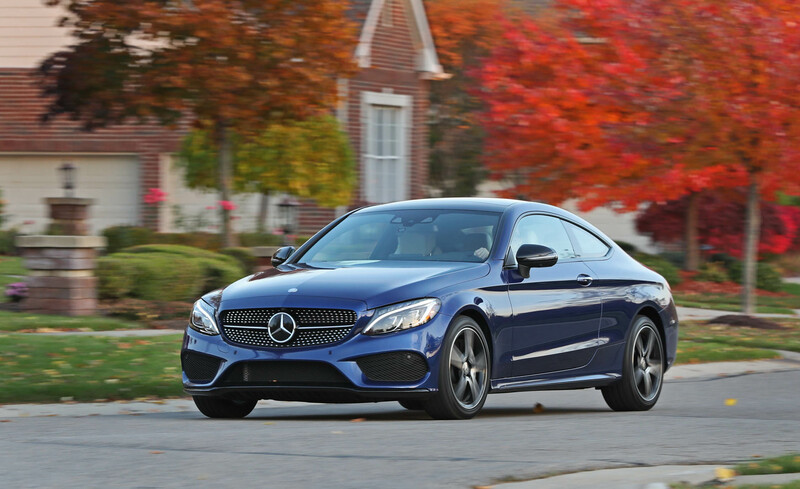 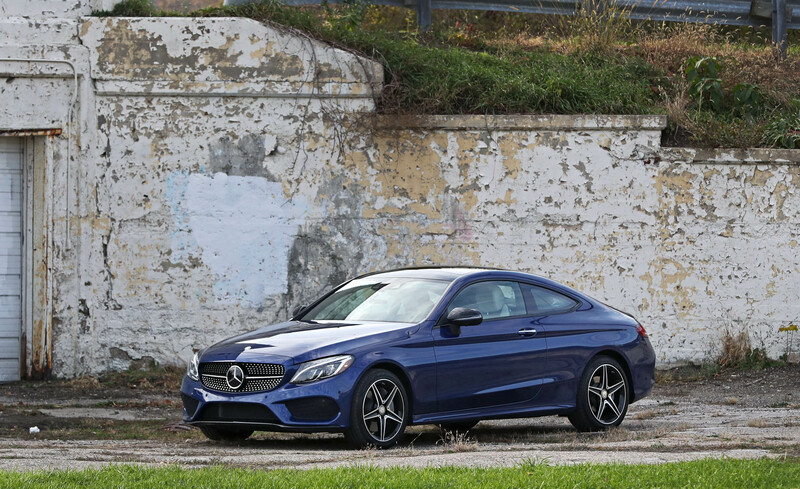 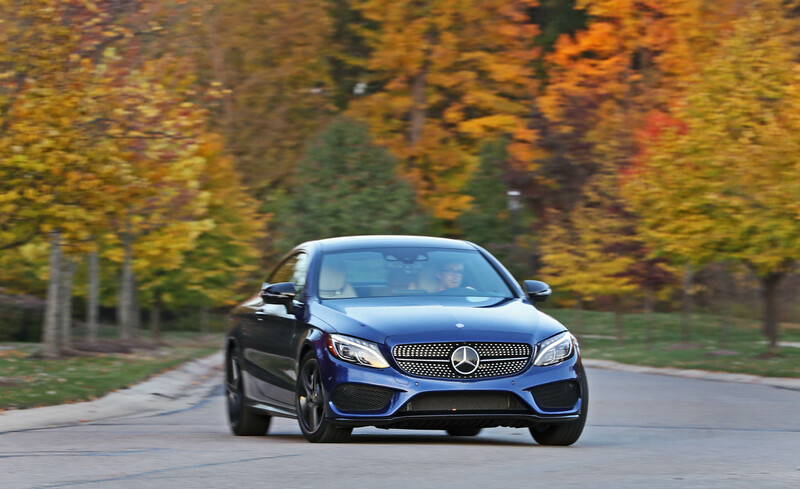 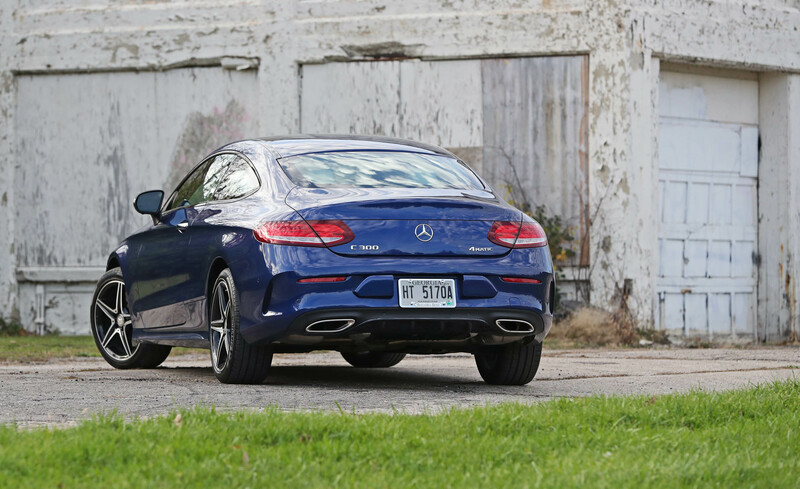 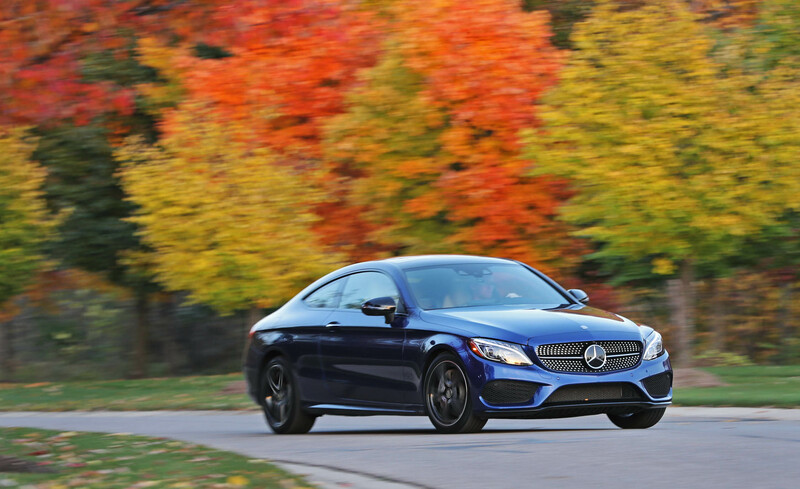 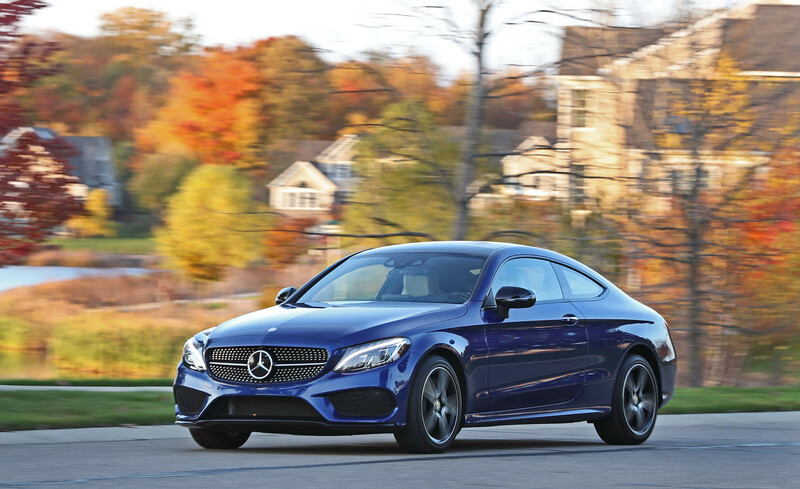 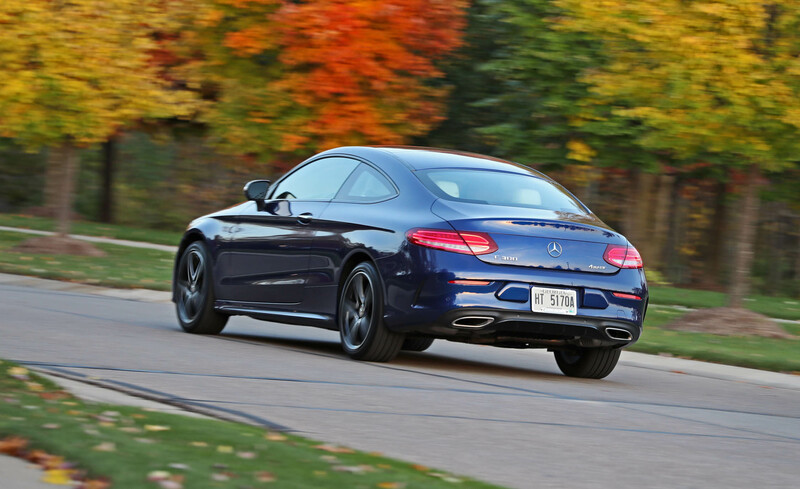 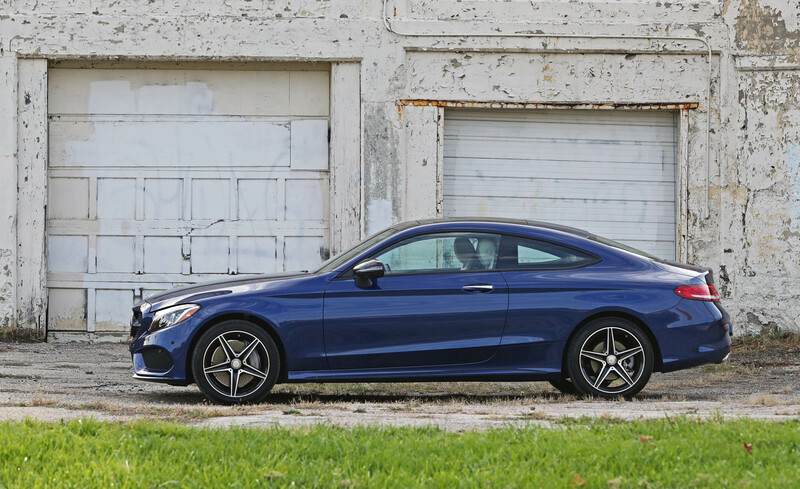 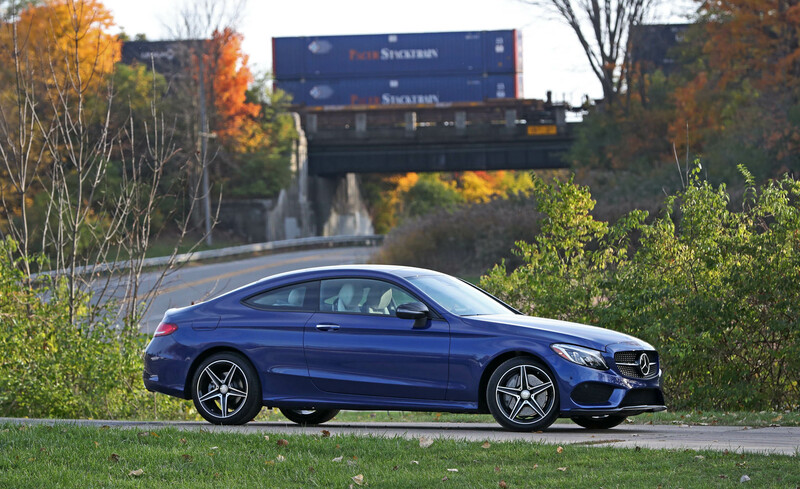 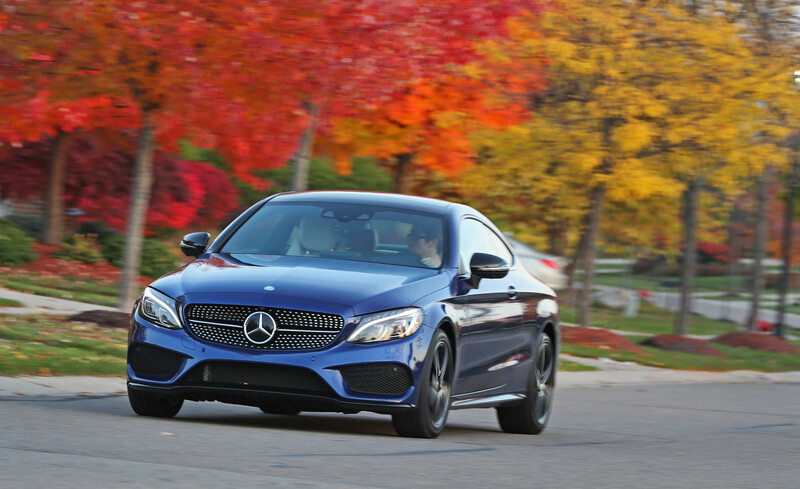 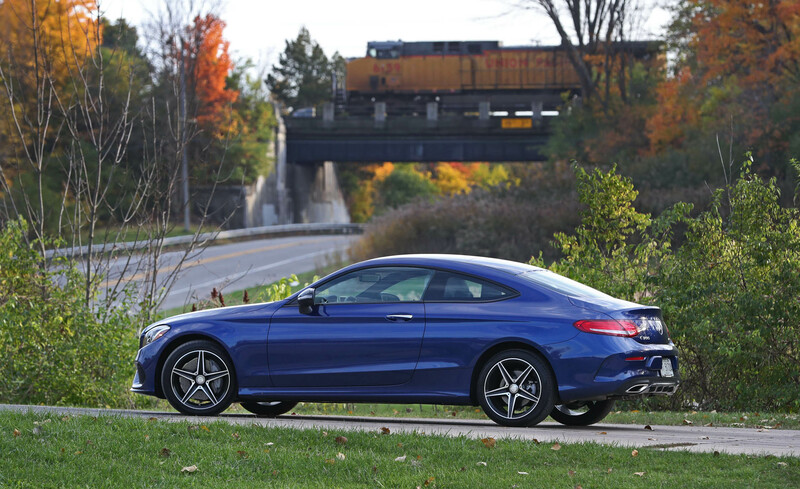 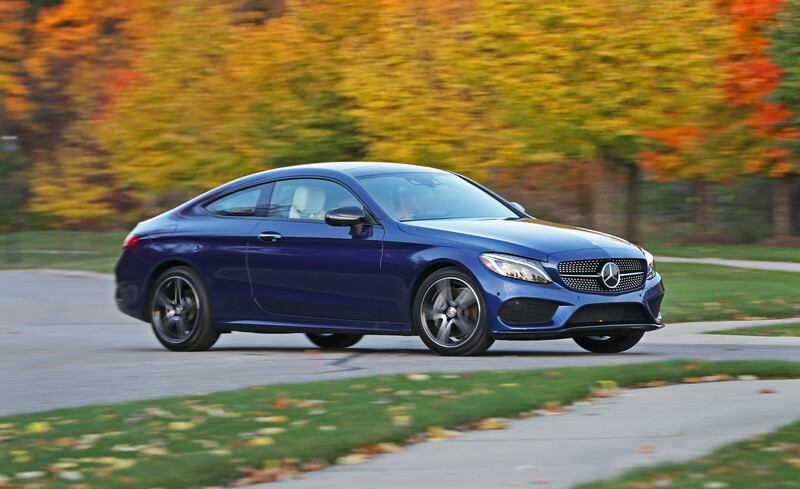 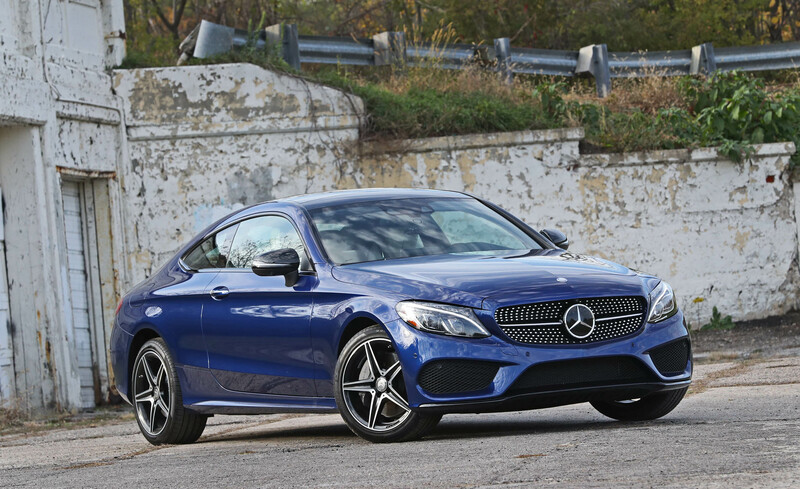 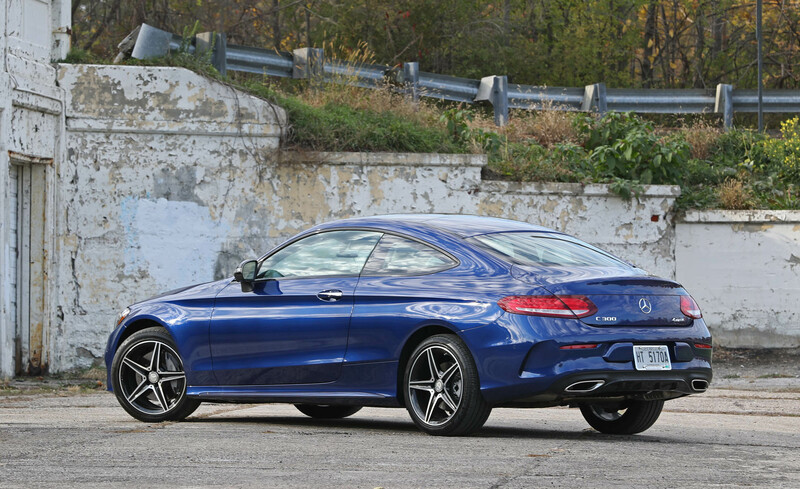 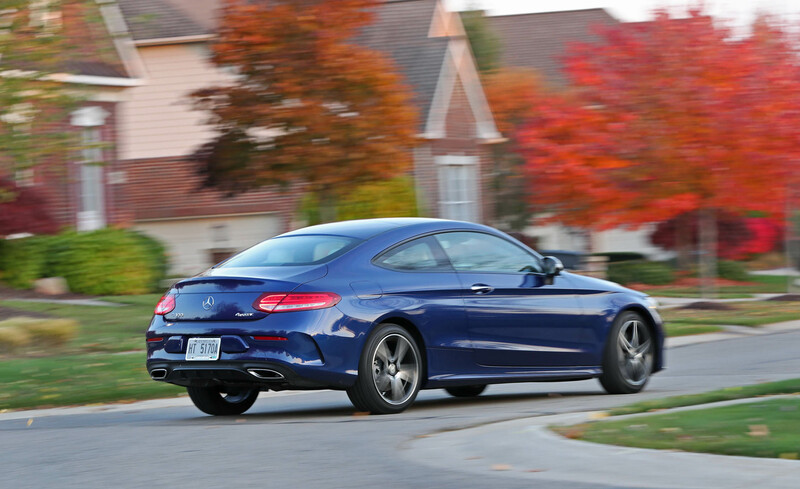 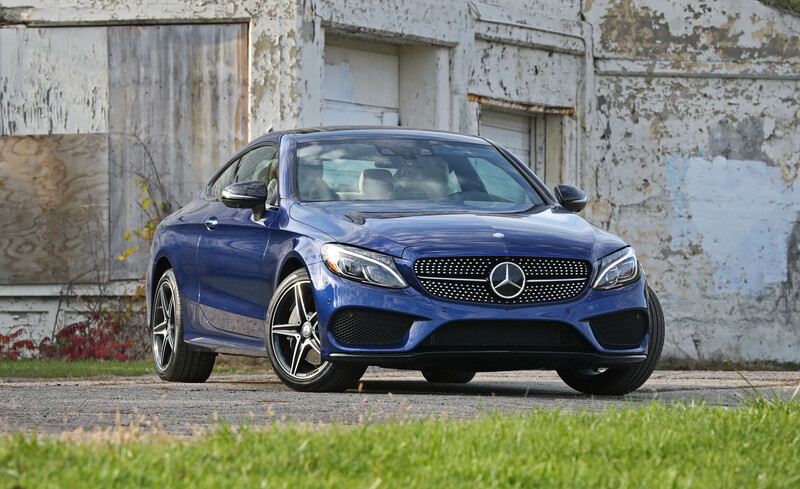 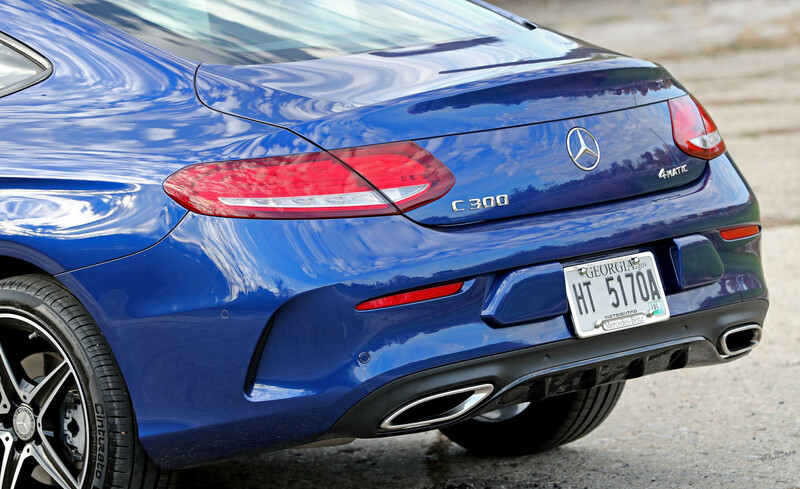 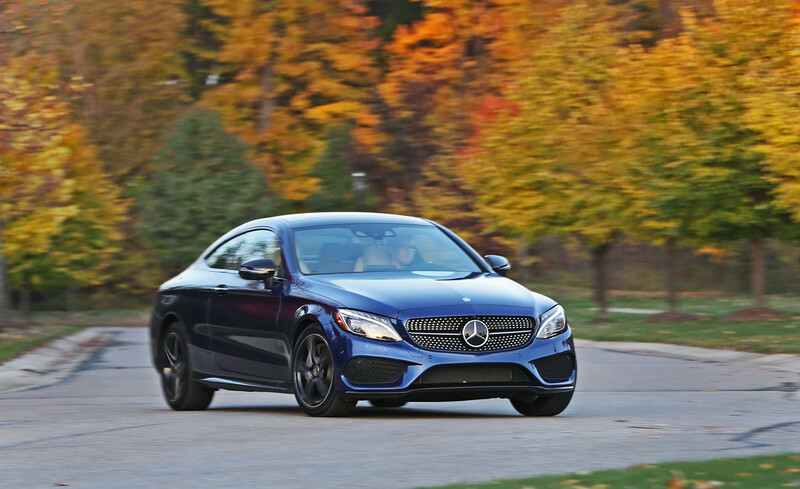 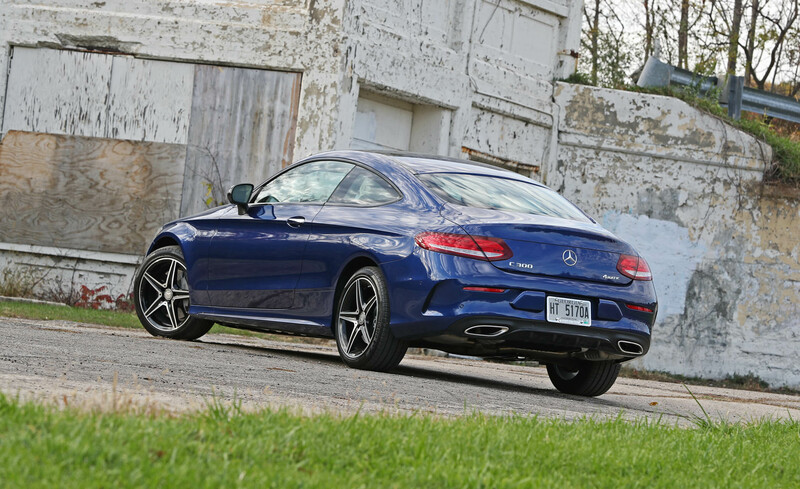 2017 Mercedes-Benz C300 4MATIC Coupe featured with the 241-hp 2.0L turbo inline-4 in the C300 combines numerous advances to deliver more power from less fuel. 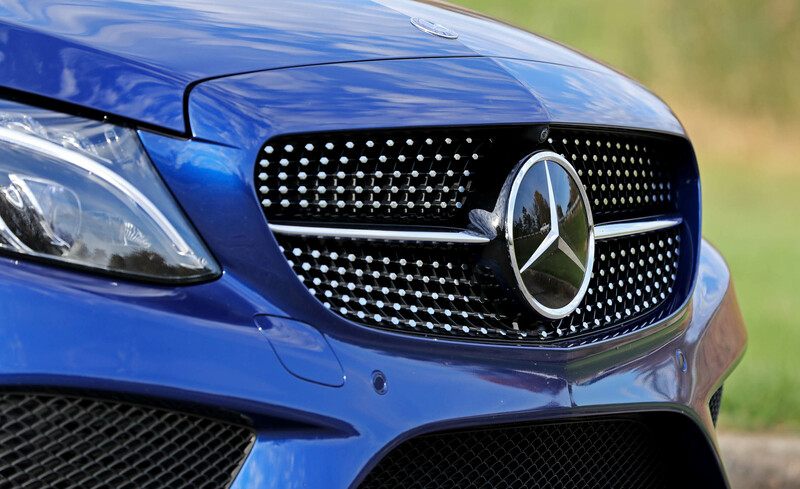 Its rapid-multispark ignition and high-pressure Direct Injection can fine-tune themselves in milliseconds. 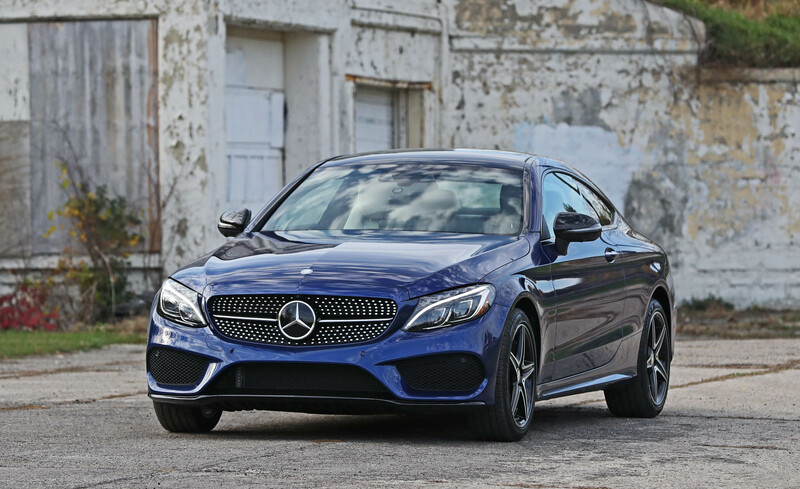 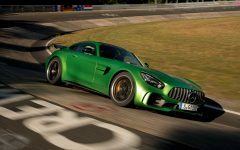 Its turbocharger spools up quickly to boost response, helping deliver all of the engine's 273 lb-ft of torque at just 1,300 rpm. 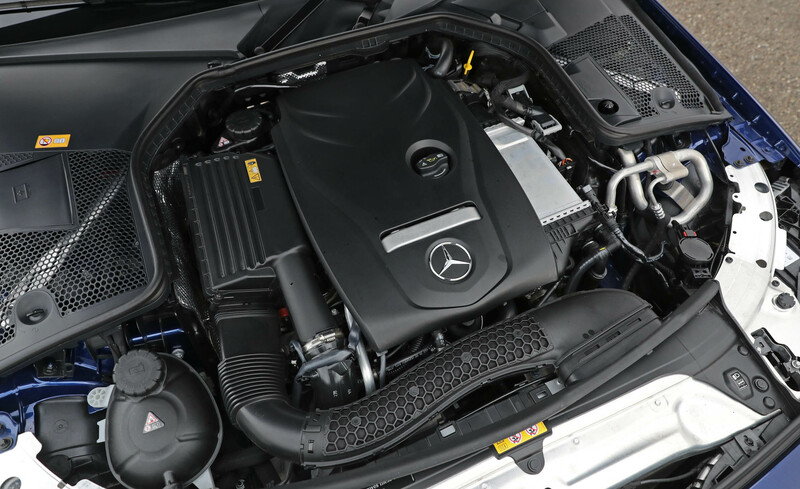 Widely variable timing of all 16 valves and innovative 3-phase cooling team up to reduce emissions while raising your emotions. 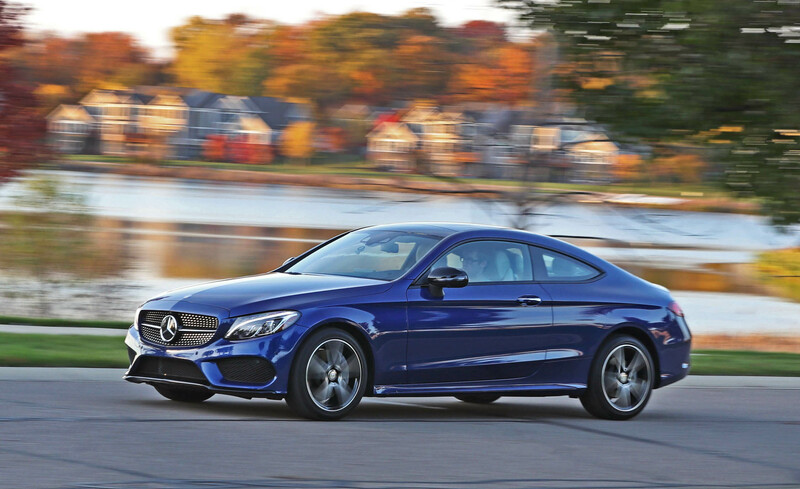 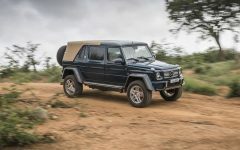 Smooth, responsive and efficient, the 7G-TRONIC 7-speed automatic offers the ideal response in virtually every driving situation, from relaxed cruising to quick acceleration. 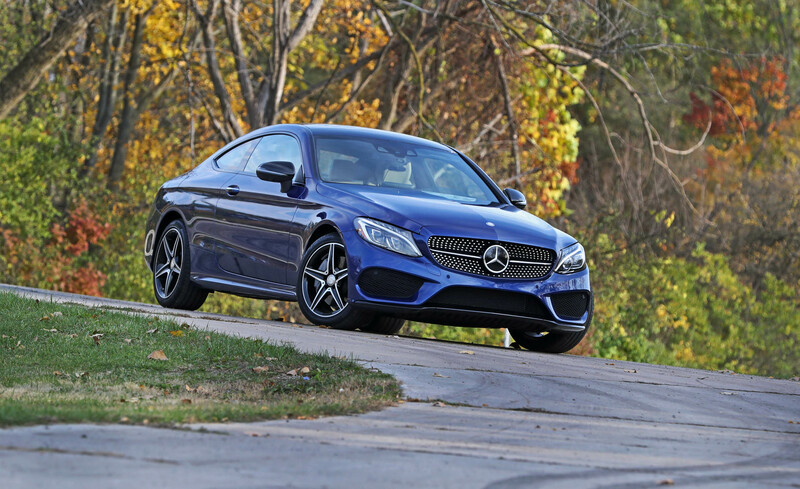 Two overdrive ratios enhance highway fuel-efficiency. 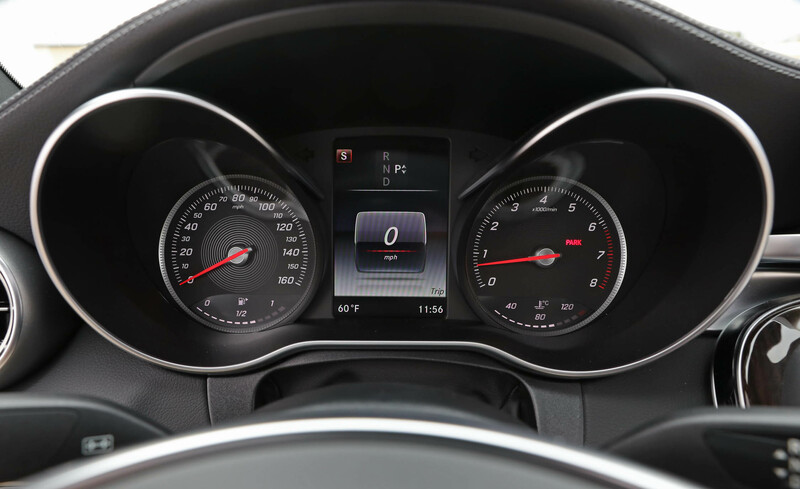 An electronic selector and shift paddles on the steering wheel let you control all gear changes with your hands on the wheel. 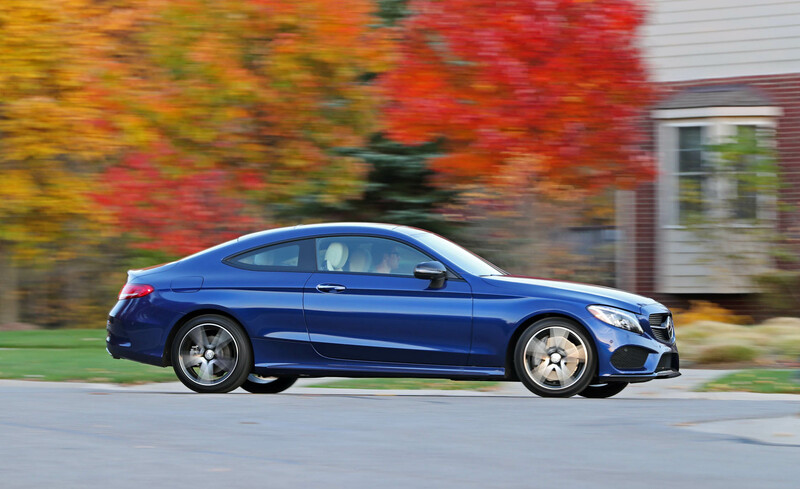 Adaptive logic paces automatic shifting to match your driving style. 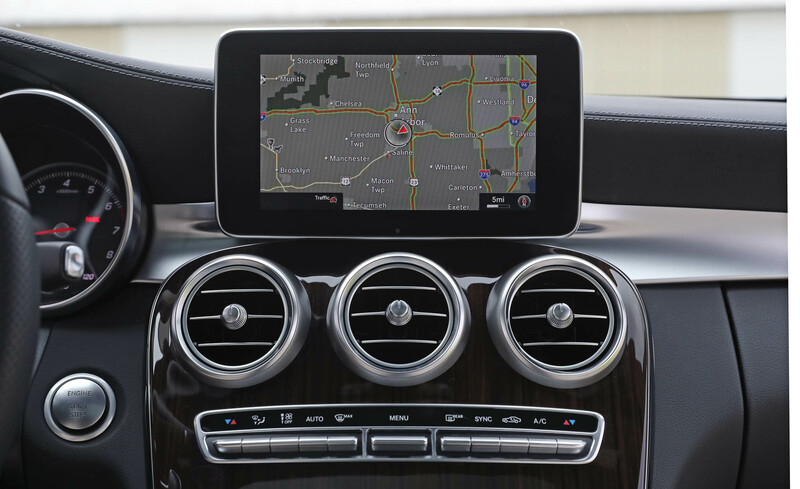 And the shift paddles let you enjoy manual control anytime. 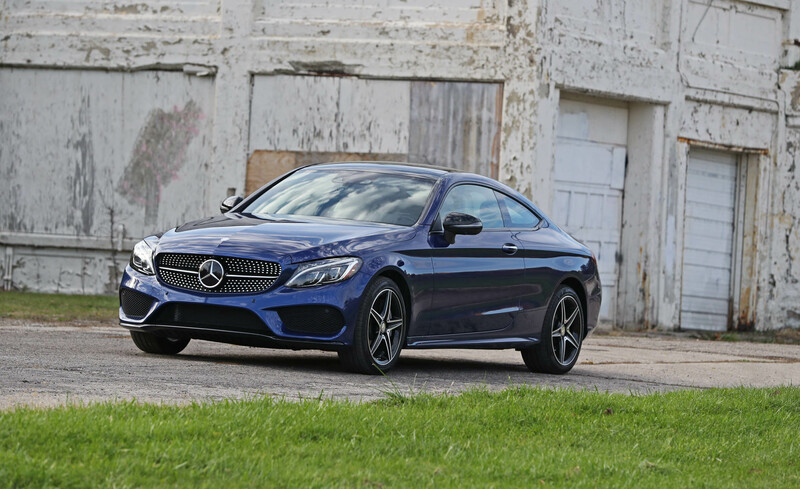 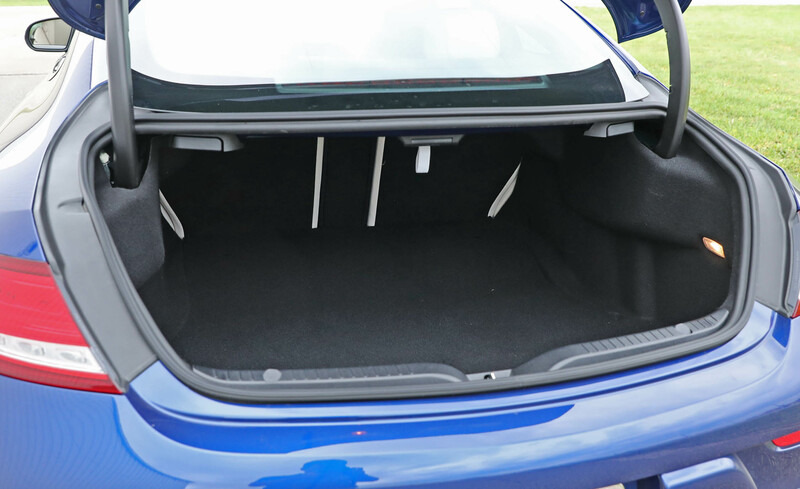 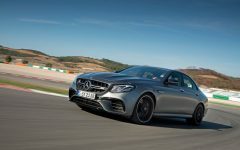 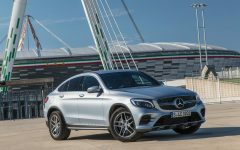 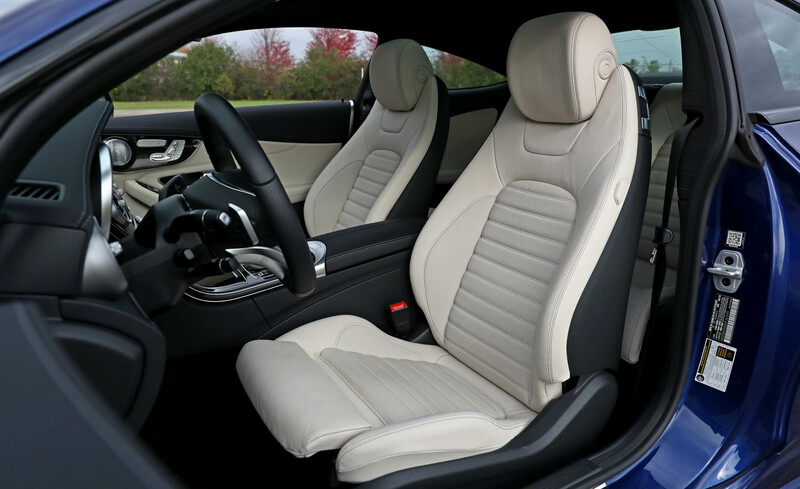 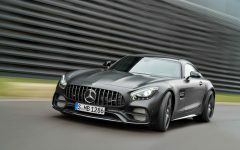 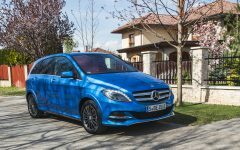 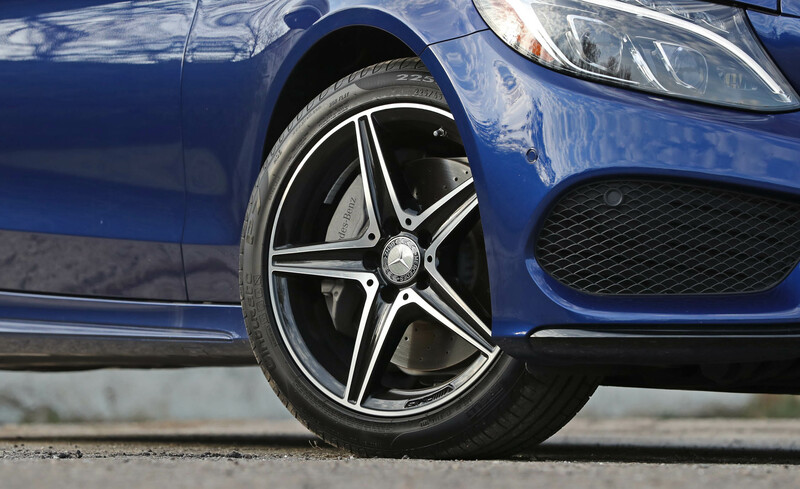 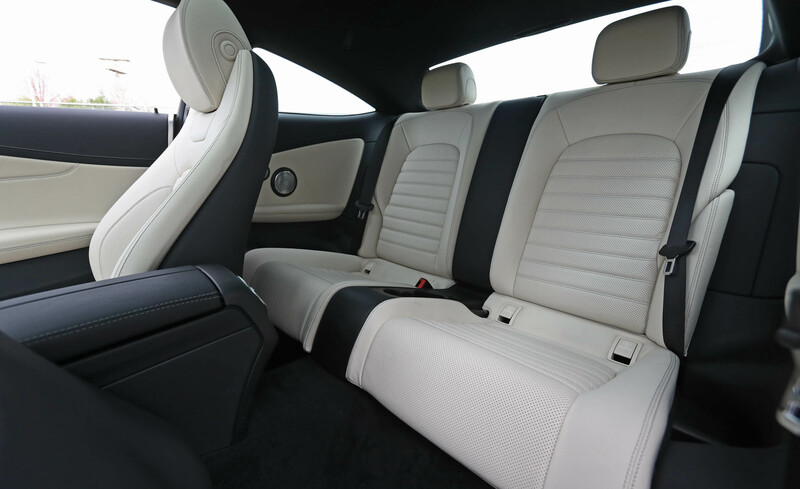 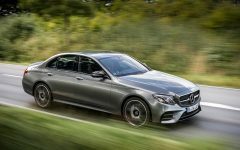 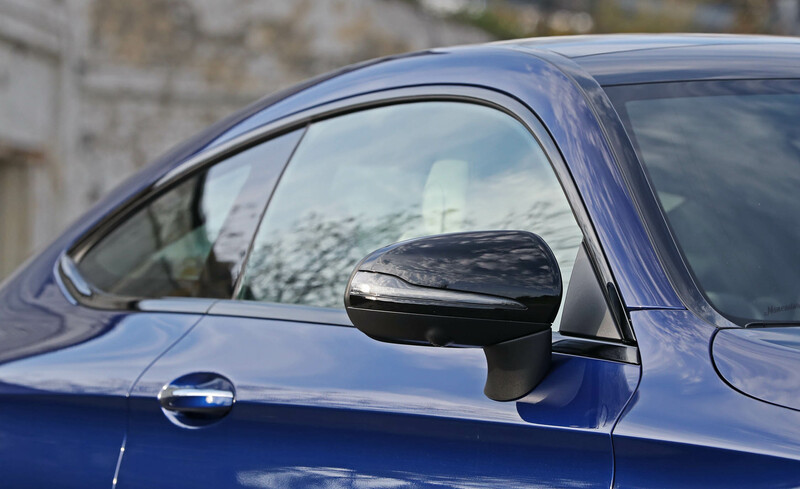 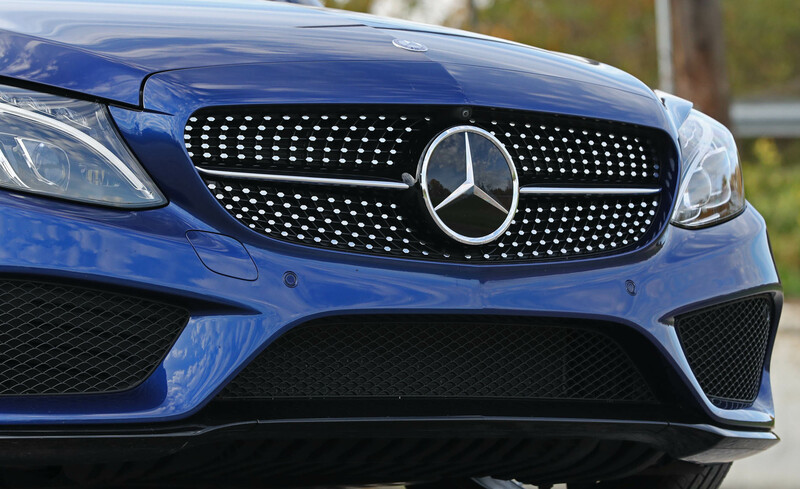 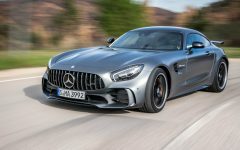 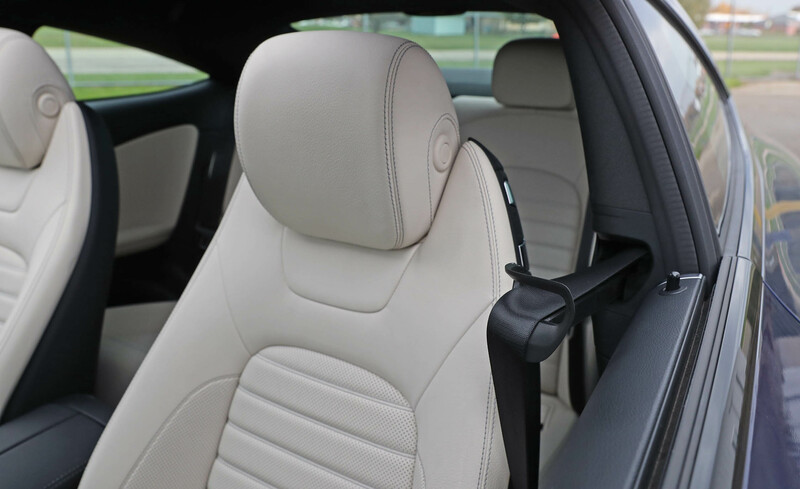 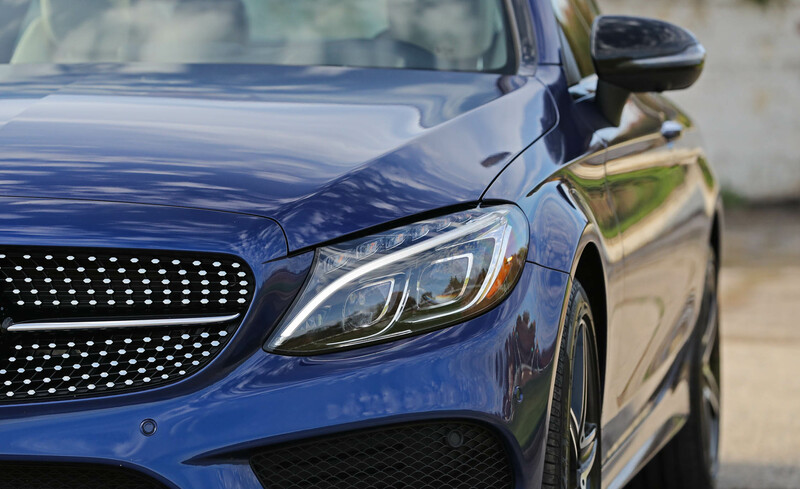 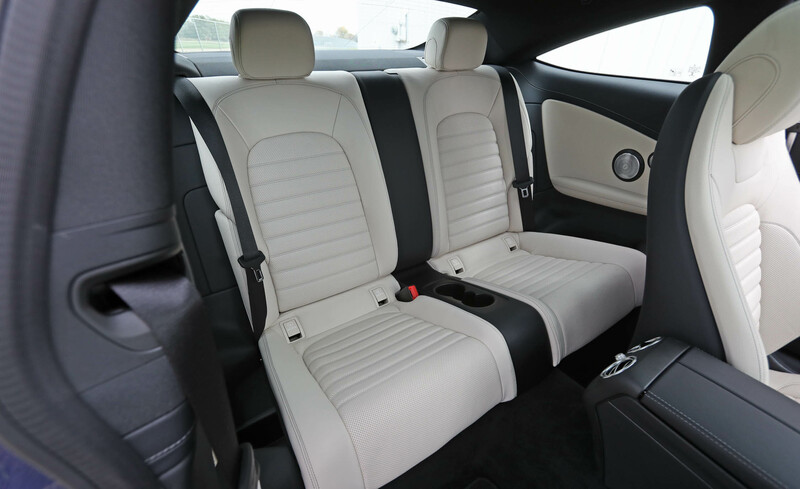 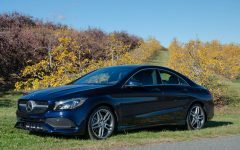 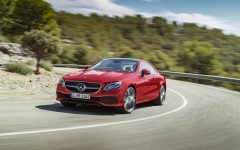 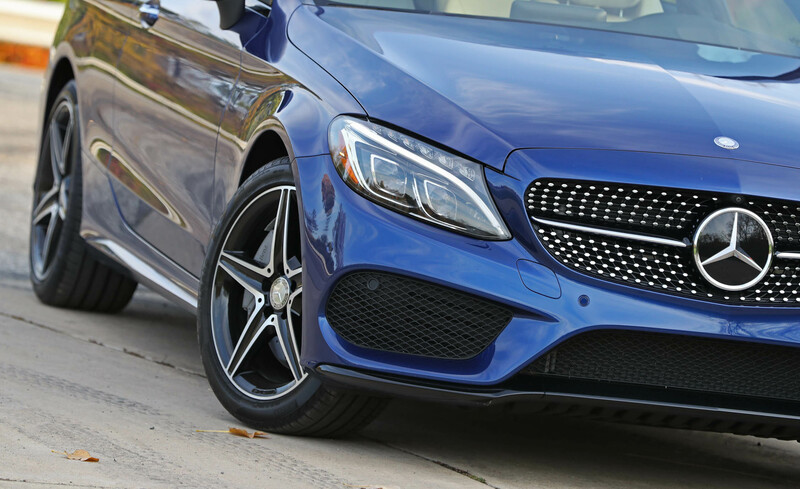 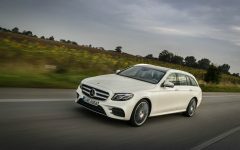 Related Post "2017 Mercedes-Benz C300 4MATIC Coupe"